File size of your photos must be no larger than 300KB. Anything larger than this size will NOT BE UPLOADED. It is YOUR RESPONSIBILITY to make sure that you submit the proper size and requirements for each of the Challenges. 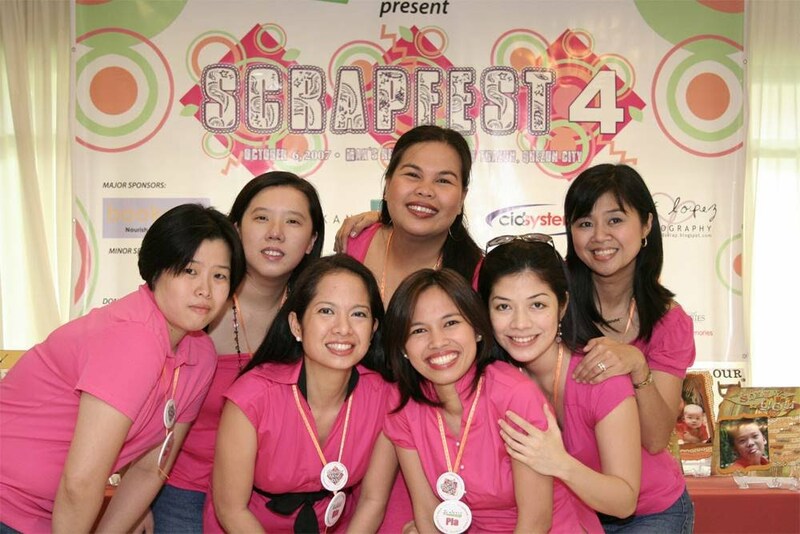 We suggest that you subscribe to our RSS feed to get the latest updates on the Scrappin' Moms Idol 2 Challenge. Thank you so much for listening to our request! And of course, we will do our part by making sure we submit the right sized-files and requirements. One suggestion that might be helpful for you in uploading, maybe you can set a limit to the number of shots/descriptions of the LOs/projects. Maybe one full view and two closeups? I for one, never know how many is enough. This will also help us ensure we don't submit too many or too few. Thank you! Hi! Is there any way to know if our entry was received? There were concerns raised that maybe gmail cannot receive multiple picture attachments. Is this true? I just sent an email to the address given and attached ALL pictures in one email (about eight of them). Is this ok or do i have to resend each pic, one email at a time? Each pic i attached was less than 300KB as per the guidelines. Does gmail work the same way as yahoo? I hope clarifications can be made before tomorrow's deadline. Thanks! Oh wow!, I received a verification email that my entry was received. 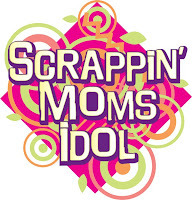 Thanks so much scrappinmoms! At least we wouldn't have to worry if we need to resend our entry or not. Thanks again!